Advisors as Real Estate Experts? 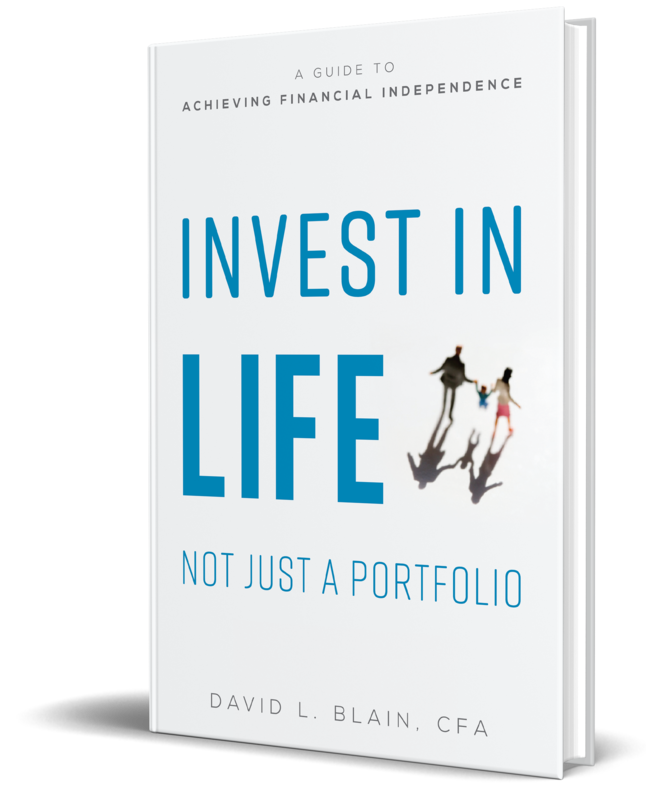 In his interview for the July 8, 2014 Voices column in The Wall Street Journal, David Blain, chief executive officer of BlueSky Wealth Advisors, discusses why advisers tend to shy away from direct investment in real estate for their clients and how they may be missing a great opportunity. David gives several reasons for this. For example, if a client takes money out of their portfolio to buy a property, the advisor could lose revenue due to lower management fees, something most advisors are unwilling to do. Also, most advisors lack an acceptable level of expertise when it comes to real estate investment, which can be a very complicated investment vehicle. Finally, real estate investment can involve compliance issues that many advisors would just as soon avoid. But as David points out, for advisers who are willing to educate themselves on this asset class, real estate can be an invaluable addition to the right client’s portfolio (yes, physical real estate is part of an overall investment portfolio). Again, David gives several reasons why this is the case. First, real estate creates an alternative revenue stream to traditional income securities such as bonds and dividend-paying stocks. It also has certain tax advantages in the form of mortgage interest deduction and potential tax deductions for repairs, improvements, etc. Finally, income-producing real estate historically offers better long-term appreciation than the stock market. For the interview, David gives a real-life example of how he guided one of his clients through a successful real estate transaction. First, he helped the client buy a commercial building through a bankruptcy auction for $600,000. After David advised on making $80,000 in upgrades, the client was able to rent the property. The property was subsequently appraised at $1.5 million. While this example may be somewhat unusual, it does demonstrate that bargains can be found if advisers do their homework. Real estate is not for everyone, and David describes two traits an ideal client must possess to be a good candidate for a real estate investment. First, a client must have sufficient capital to make the investment (his general rule is that a client should never invest more than one-third of their total assets in real estate). Secondly, because real estate investing can be a very time consuming endeavor, the client must be able and willing to put the time and effort that’s required into the investment. At the end of the interview, David makes the simple point that real estate, like any other investment, must strike the right balance between risk and reward. After all, if a client buys a stock that doesn’t perform as desired, the adviser can sell it in seconds. You can't do that with a commercial building or apartment complex.